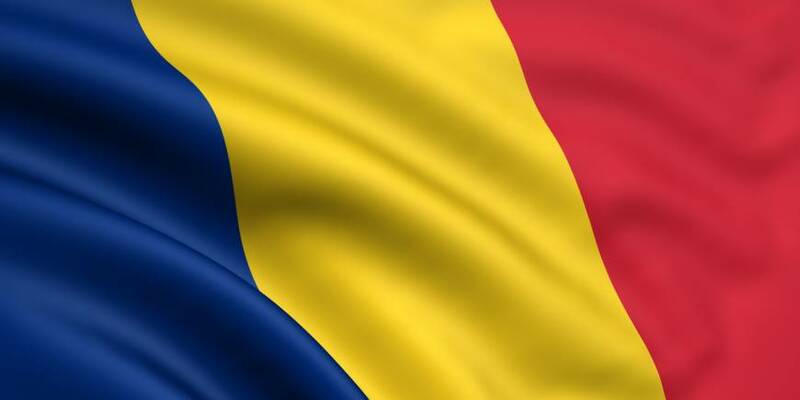 Romanian commerce minister Ilan Laufer said Wednesday his country is becoming an attractive destination for Japanese investment following Britain’s decision to leave the European Union and the Japan-EU free trade agreement. Laufer, minister for business environment, commerce and entrepreneurship who assumed his post in June, also said there is “never a better moment” for Japanese and Romanian companies after the European Union and Japan sealed a broad agreement on free trade in July. The pact, which will remove or lower tariffs on a broad range of products while setting common trade and investment rules, is widely expected to promote better mutual access to the two countries’ markets. Both sides seek to finalize the deal early next year. “There will be more interest for Romanian companies to work in the Japanese market and I am quite sure Japanese companies will be more attracted to invest in Romania,” which offers one of the most competitive labor forces in Europe, a favorable taxation system and state aid, Laufer said. 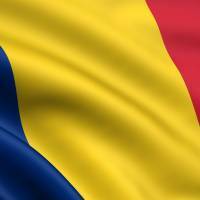 Romania, which joined the union in 2007, has logged relatively strong economic growth in recent years. Japan mainly exports auto parts and electronic equipment to Romania, while importing clothing and timber from the country, with the total value of exports at ¥39.5 billion ($354 million) and imports at ¥52.5 billion in 2015, according to Japan’s Foreign Ministry.